Submit here to be considered for our show! Empowering Women Everywhere showcases successful and progressive women who are making a difference within our community. 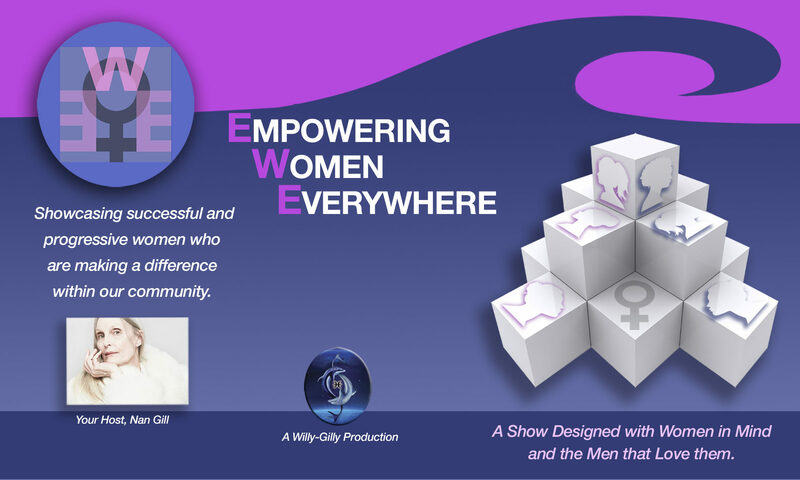 EWE is pleased to announce that Empowering Women Everywhere will be aired on Spectrum Cable Channel 23 on Fridays at 7:30 am and 7:30 pm and on Manhattan Neighborhood Network on Channel 5 at 1pm, every Saturday and on Port Jervis Cable on Fridays at 7:30pm. If you would like us to air on your cable network, please feel free to request it be calling 845.294.7500.